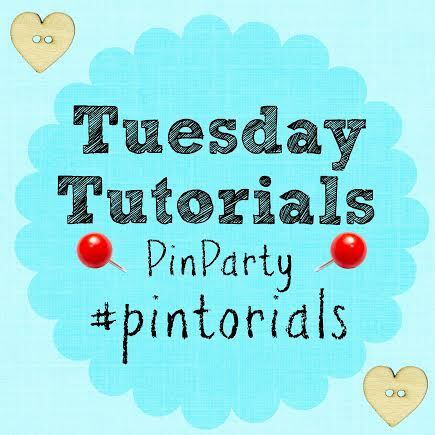 It’s week 16 of the Tuesday Tutorials Pintorials Pin Party! 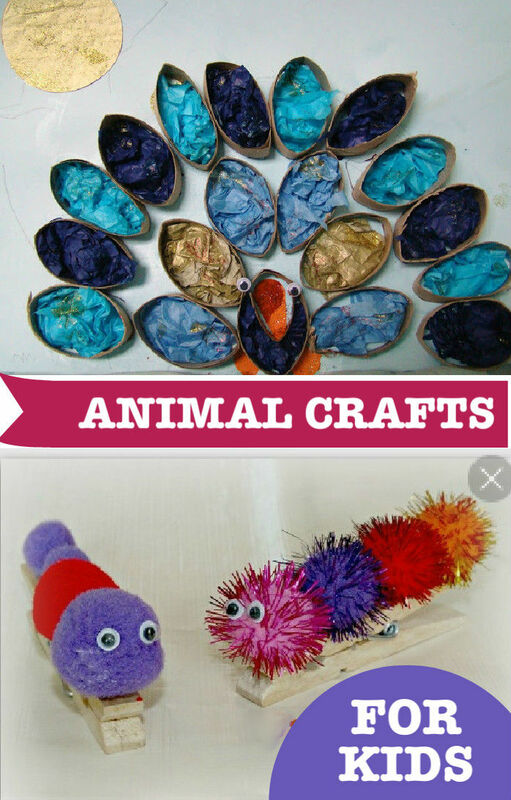 This week I am featuring some simple and cute animal crafts for kids. 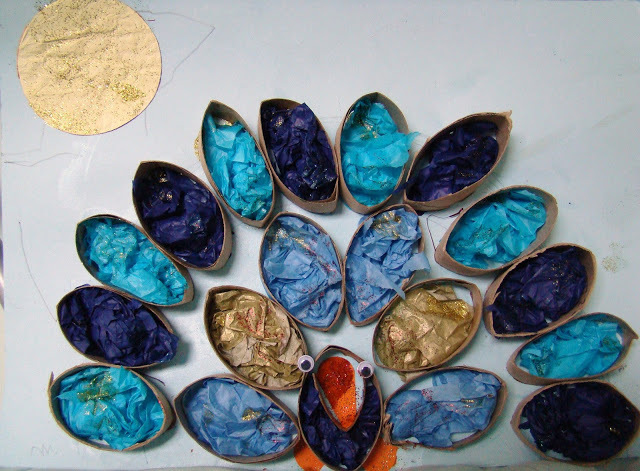 These are all creative and look great, but can be made with the usual materials that you would have at home. Any of them would be ideal for keeping the kids busy this half term week. For anyone who is new to joining us, add your posts to the linky at the bottom of the post and they will all be shown across 3 of our host blogs and then pinned to our group board. Each week each of us choose a selection of three posts each to feature on our blog along with the next weeks linky. As the number of people linking up each week grows, we are planning increase this and may be able to feature your submissions into separate themed round up posts. Tell your blogging friends and let’s help to showcase lots and lots of your lovely crafts and tutorials each week! Make sure to go over and visit Eileen, Kate and Gude’s blogs to see the features they have chosen for this week. While you’re here linking up, please do browse around the others added to the list, and feel free to share some comments letting them know that you can through from the Pintorials party, and pin the posts that you enjoyed. 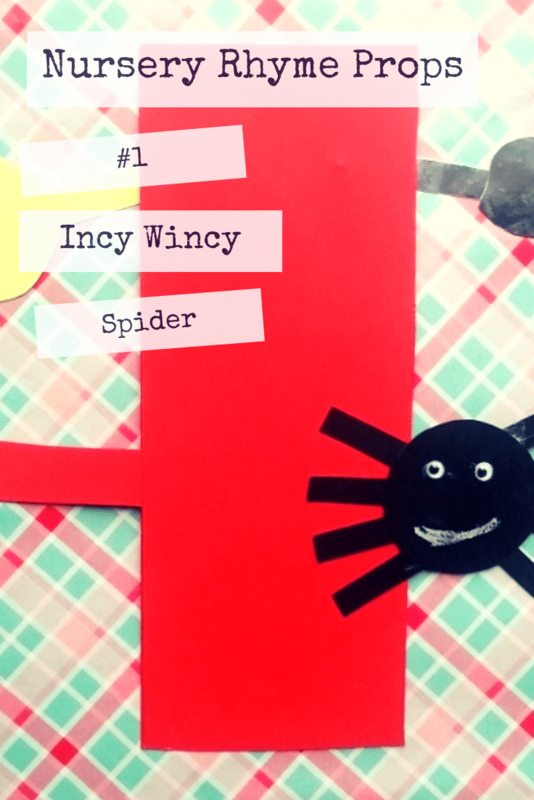 Here are a few of my favourite crafts from last week, all on an animal theme! Link up a few of your suitable posts each week. These can be old or new – it doesn’t have to be something from within that week, but something with a “tutorial” aspect and something pinnable. 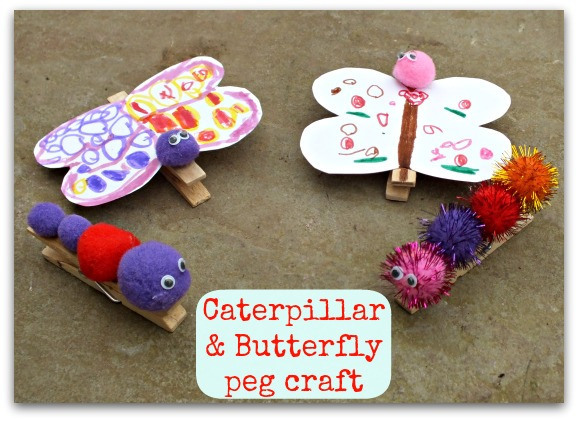 We particularly welcome crafts (kids or grown ups) and recipes but all tutorials are welcome. Please follow the Pintorials board. We can’t wait to see all the fantastic and creative tutorials you have to share with us this week! I love the Peacock – so clever and effctive.